Call (630) 963-6750 to Reserve your time to meet the Tooth Fairy at this Free Event! Wondering when your child should have their first dental appointment? Click HERE to read Dr. Jackson's article! Click HERE to visit our YouTube page and watch our Tooth Fairy Day video again! The Tooth Fairy has been visiting our office since 1987 (30 years!!!) to meet the children and help teach good dental health habits. 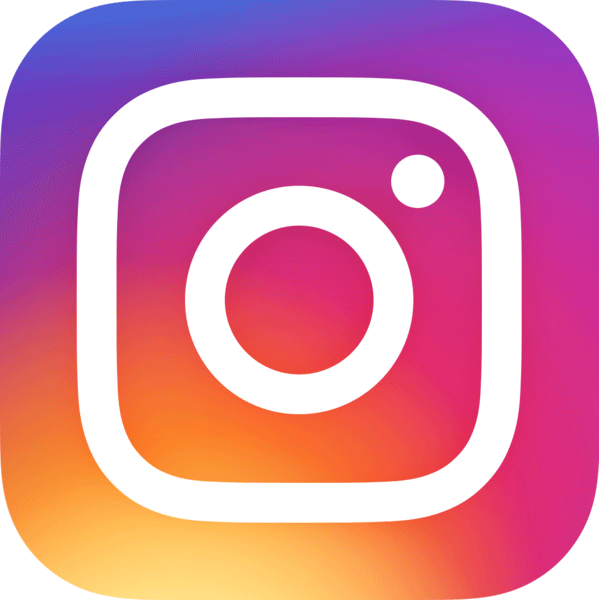 This is a FUN introductory visit for your child. No examination or cleaning is completed at Tooth Fairy Day. Upon arrival, the child is greeted with his or her own special name tag. The child is then introduced to one of the doctors. Parents and child accompany the doctor to one of the rooms where the child can go for a ride in the dental chair, squirt water and air from the instruments and become familiar with being in the dental office. The child is then escorted and introduced to the very lovely and friendly Tooth Fairy. She will chat with the youngster and spend some time getting acquainted. A picture is taken of your child & the Tooth Fairy as a complementary keepsake to bring home. The child also receives a goody bag, fun hand stamps, and a helium filled balloon! A special visit with the Tooth Fairy has proven to be a highly successful first visit to the dentist for many children. A child is usually ready for their first official dental visit around the ages of two or three. Tooth Fairy Day is a great way for your child to get used to a dental visit. Positive talk at home about the dentist and the Tooth Fairy is extremely helpful. It is good to avoid phrases like, "You don't need to be afraid," or "They won't hurt you." These thoughts may never have entered your child's mind. Letting your child know what to expect in a calm and reassuring way is the best preparation for that special first visit. This is a delightful visit for parent and child, and we trust that many a baby book is complete with a picture of our Tooth Fairy Day. There is no charge for this visit and is always a wonderful day for our office. The results are very positive, making us only too happy to offer it to our patients and friends. 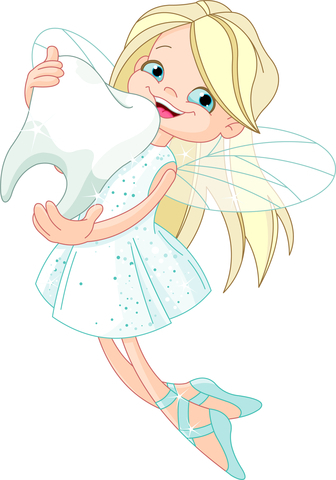 Remember, you do NOT have to be an existing patient of our office for your children to attend Tooth Fairy Day!